A museum of local history, housed in an attractive Grade II listed Victorian building. covering Eastbourne, Beach Head, and the surrounding area. A special focus of the museum is looking at how the onset of the railroad age affected the town. 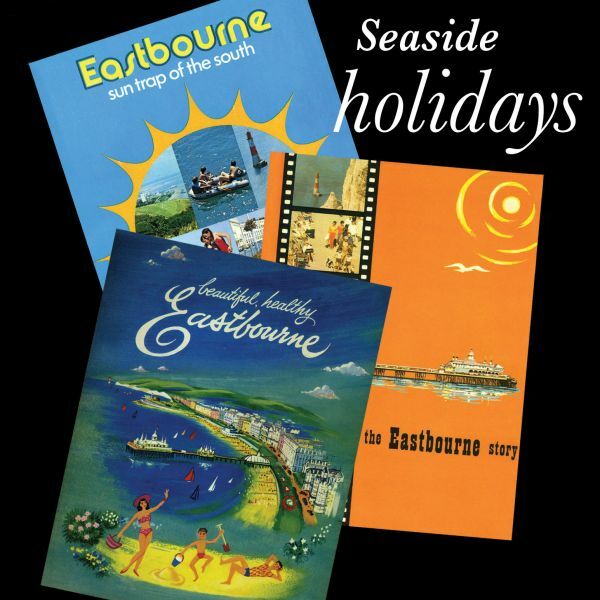 Collections include old photographs and ephemera tracing the transformation of Eastbourne from a quiet seaside town to a popular resort. See displays of old maps, and architectural drawings, plus fascinating scale models Eastbourne landmarks including the railway station, Winter Garden, Bandstand, and Sovereign Harbour. 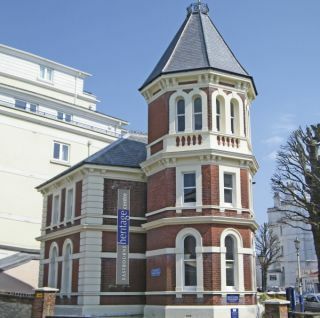 A new exhibition shows souvenirs of Eastbourne dating to the Victorian period, including guidebooks, postcards, and holiday mementos. 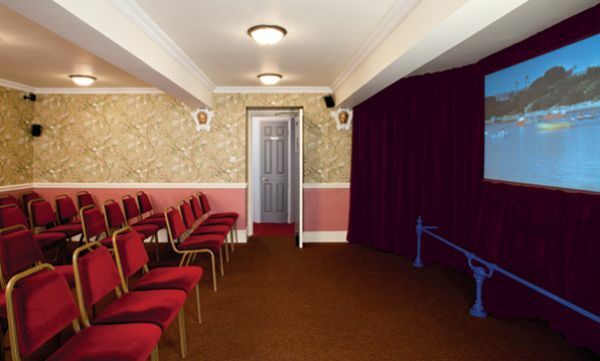 There is a cinema where you can watch short films on Eastbourne's history, and a shop offering souvenirs, books about Eastbourne, postcards, and gifts. There is also an ongoing programme of special events. There is a small admission fee (tickets are valid for 7 days).